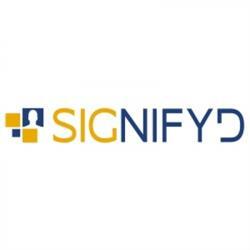 Signifyd we’re creating a new market. We’re constantly improving and expanding the technology that has changed what fraud protection for e-commerce looks like. So we don’t have time for office politics. We understand that different people have different work styles and we thrive on variety while learning from each other. We’re all Signifyers, so we know that what needs to get done will get done.